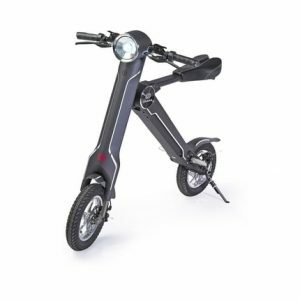 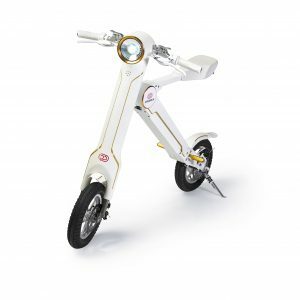 The Cruzaa E-Bike comes in a range of colours which you can select below. 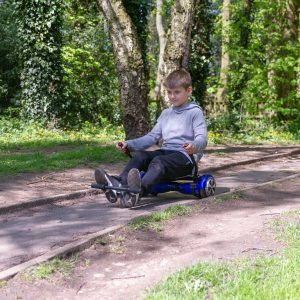 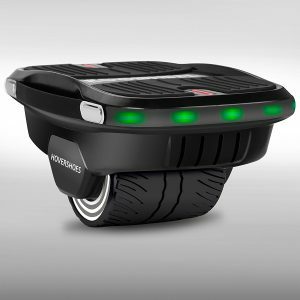 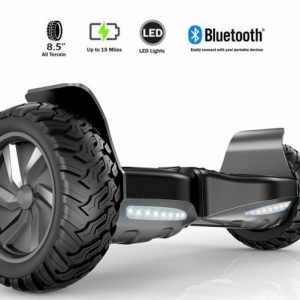 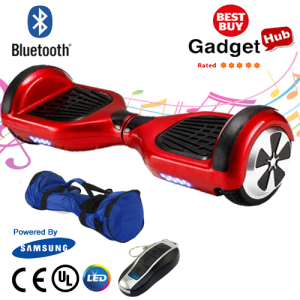 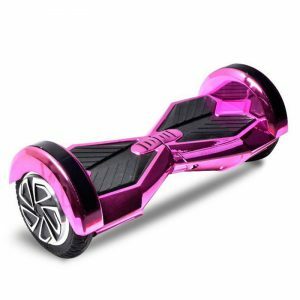 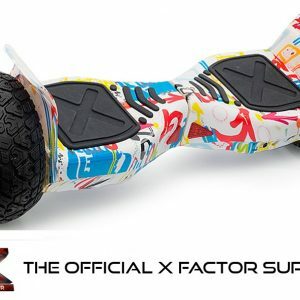 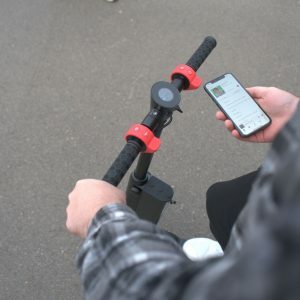 Latest 2.0 Bluetooth Model with in-built speaker for music streaming, Plus a Carry Case & Remote Fob – Included for FREE – worth £99.99 with each Segway! 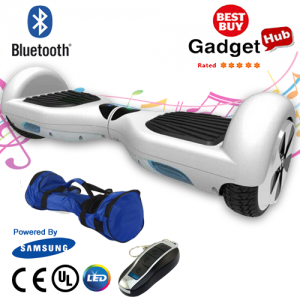 Double the FREE Bluetooth Music Upgrade ! 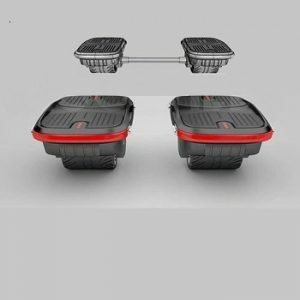 Double the FREE Carry Bag ! 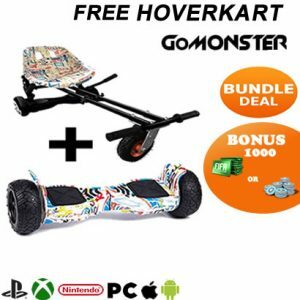 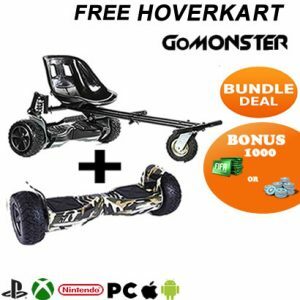 Double the FREE Delivery ! 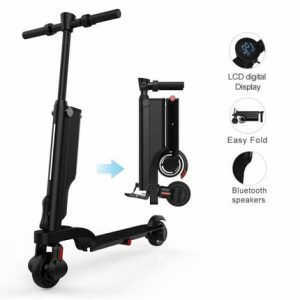 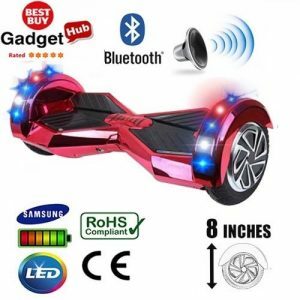 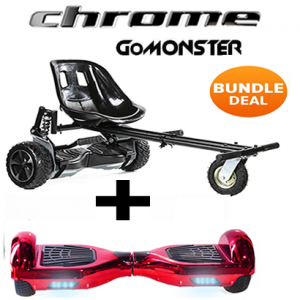 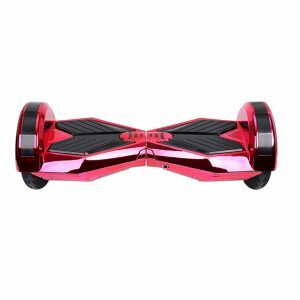 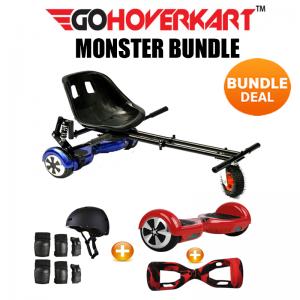 Red Chrome Segway with Bluetooth built-in, fitted with Genuine Samsung Batteries and comes with UK CE Certified Plugs and a Completely Free Carry Bag. 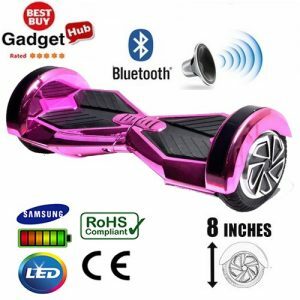 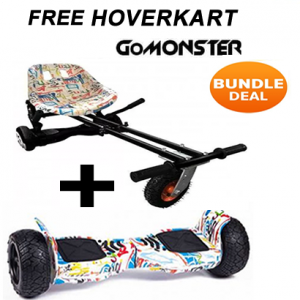 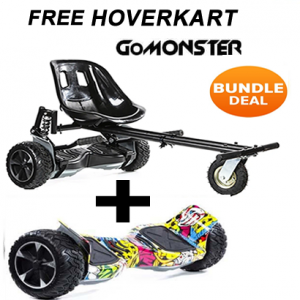 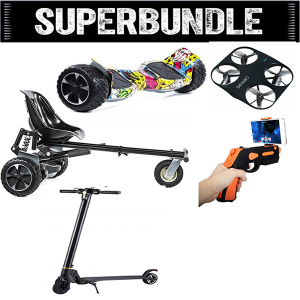 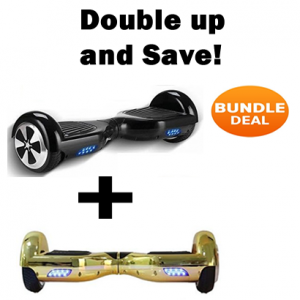 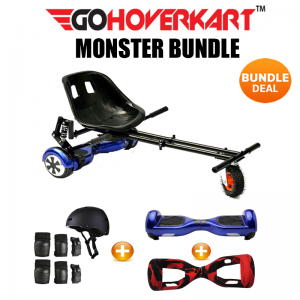 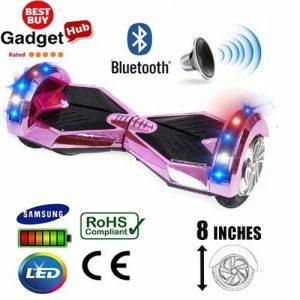 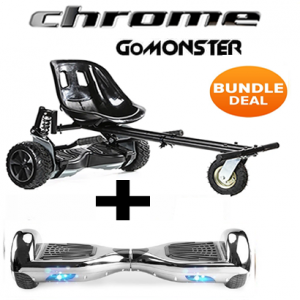 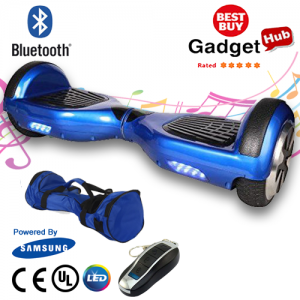 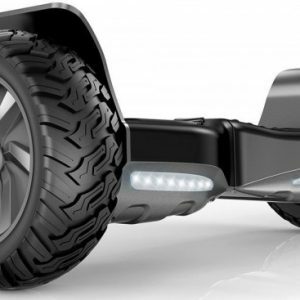 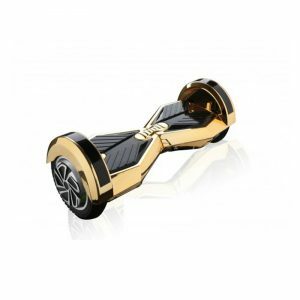 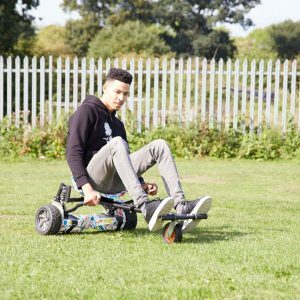 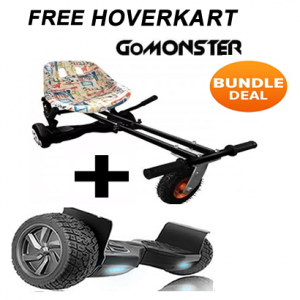 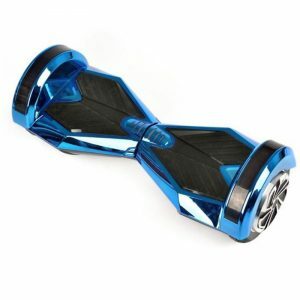 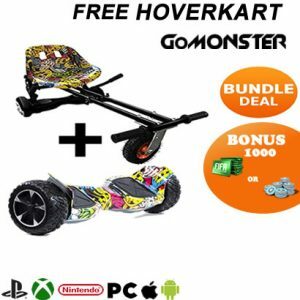 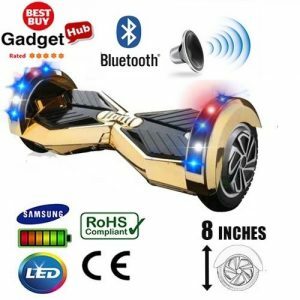 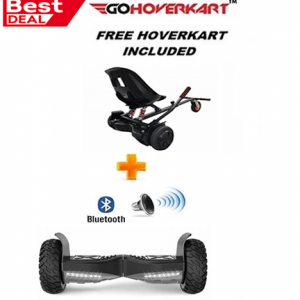 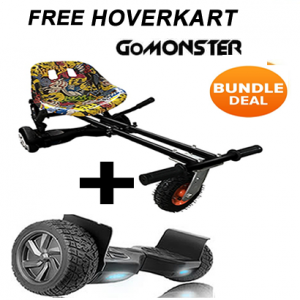 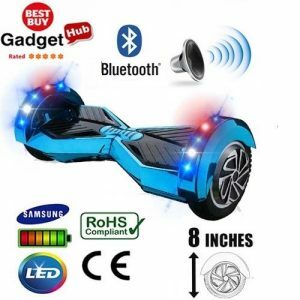 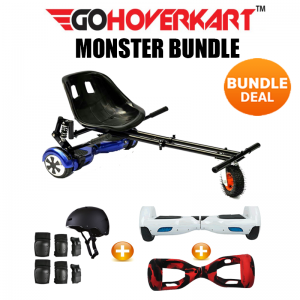 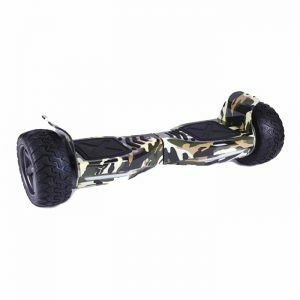 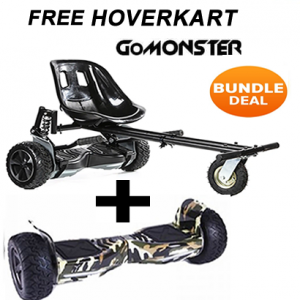 Blue Chrome Segway with Bluetooth built-in, fitted with Genuine Samsung Batteries and comes with UK CE Certified Plugs and a Completely Free Carry Bag.